The Virgin Islands are sprinkled along the border between the Caribbean Sea and Atlantic Ocean. The northeastern islands form the British Virgin Islands (also known as the BVIs) which include the main islands of Tortola, Virgin Gorda, Jost Van Dyke and Anegada as well as over 50 smaller islands, mostly uninhabited. The southwestern islands make up the United States Virgin Islands, with St. Croix, St. John and St. Thomas being the main islands surrounded by many smaller islands. Each island has its own unique character from stunning white beaches and national parks to fine dining and exciting nightlife. Just a short flight from Miami, you can dip your toes into the warm turquoise water of the Caribbean and slip beneath the surface to experience some of the most diverse diving around. 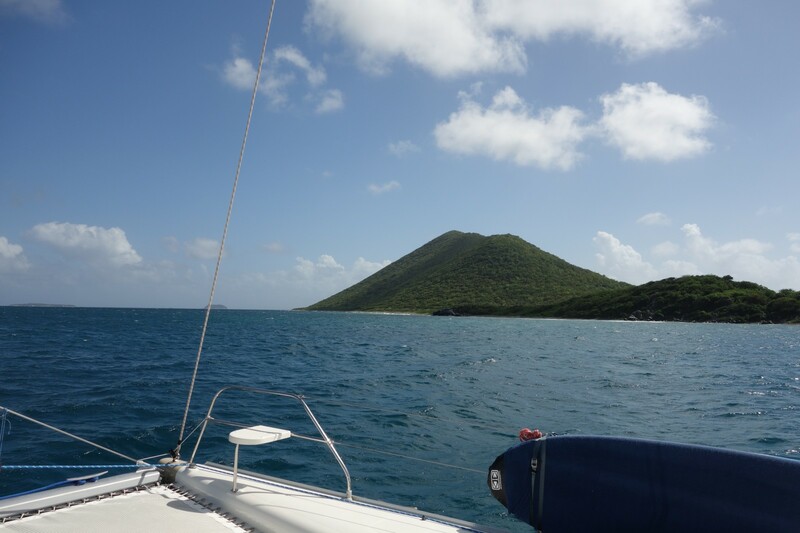 While the Virgin Islands may be best known as a sailing destination, the diving is equally impressive. There are many interesting wrecks to explore including the world famous RMS Rhone, a royal steam ship sunk in 1867. Reefs form towering pinnacles, lava tunnels, underwater caves and other interesting formations, all inhabited by rich sea life like blue tangs, jacks, spiny lobsters, wrasses, groupers, turtles, eels and eagle rays. Night dives bring out octopus, seahorses and reef sharks. With water temperatures in the 80s F year round and visibility up to 100 feet, diving in the Virgin Islands is simply a ‘must do’.